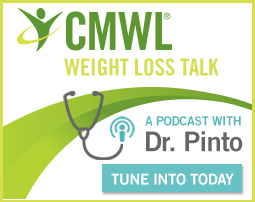 Do Low-Fat Diets for Weight Loss Work? Not so long ago, low-fat diets (and low-fat or non-fat labels on foods) were all the rage in weight loss. But do low-fat diets for weight loss really work? 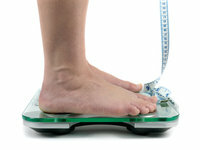 What’s Your Ideal Body Weight? If you are basing your ideal body weight on a height-weight chart, chances are the number you are shooting for is not your actual ideal body weight at all!